Directions: From Main St Jamestown take Oakdale Rd House on the right. Please, send me more information on this property: MLS# 915844 – $79,900 – 514 Oakdale Road, Jamestown, NC 27282. 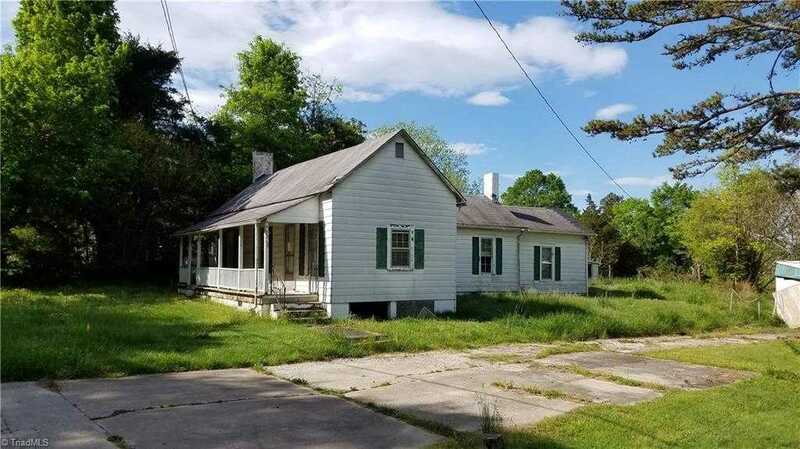 I would like to schedule a private showing for this property: MLS# 915844 – $79,900 – 514 Oakdale Road, Jamestown, NC 27282.